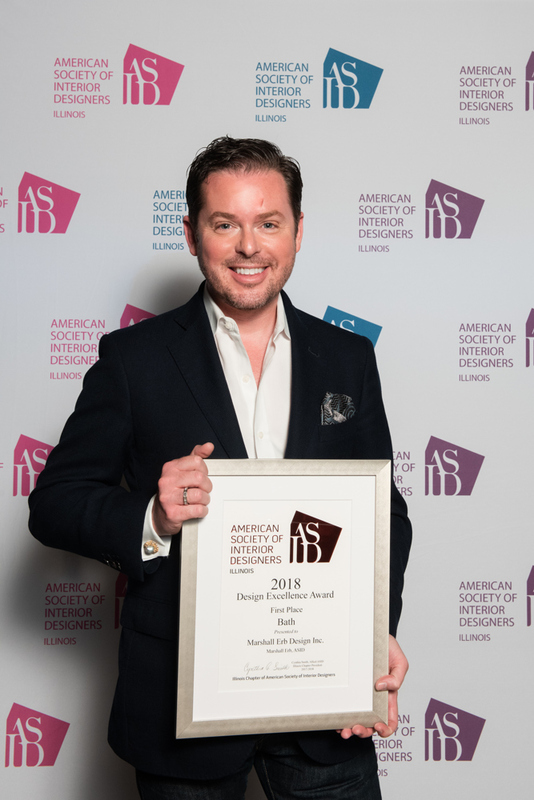 Last month, the Illinois Chapter of the American Society of Interior Designers (ASID-IL) honored me with one of their 2018 Design Excellence Awards. I’m proud to share that I was a First-Place winner in the Bath Category. This year’s ASID-IL program placed a spotlight on a slate of exceptional work from the past year. Over 200 designers and enthusiasts were treated to a cocktail reception and theatre-style awards presentation. ASID is the oldest, largest and leading professional organization for all interior designers. ASID inspires and enriches its members by promoting the value of interior design and by providing indispensable knowledge and experiences that build relationships. 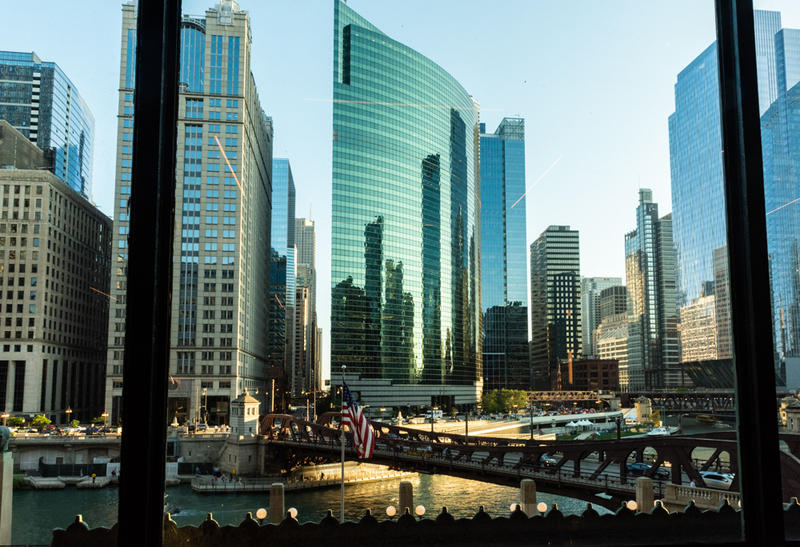 In Illinois, the ASID chapter encompasses nearly 1,000 members. 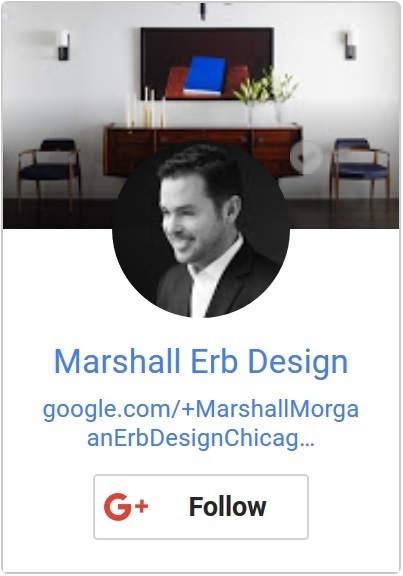 It’s a wonderful feeling to be acknowledged by my peers in the design community. The project that earned me this honor is a finely detailed master bathroom that incorporates luxurious amenities with visually soft subtlety. Done entirely in white, the master bath features a central space that presents an oversized bathtub seated beneath a window. 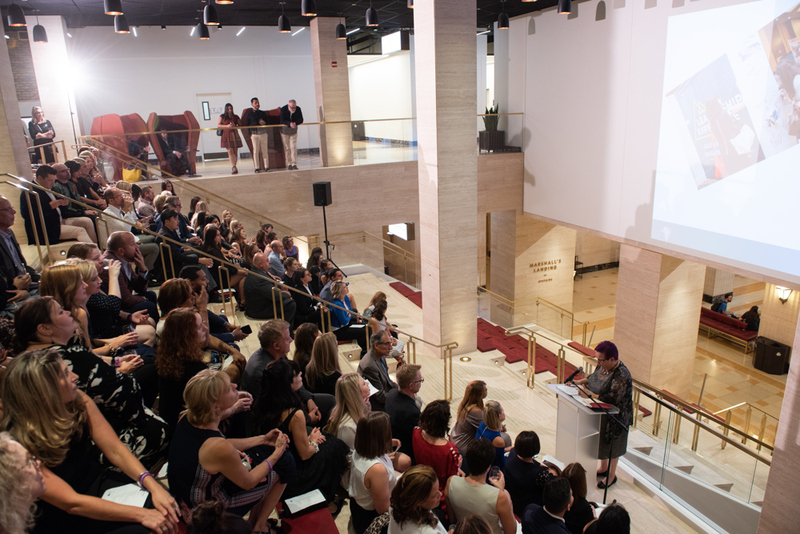 The Design Excellence Awards recognized design professionals that were either members of ASID or IIDA Illinois Chapters as well as registered interior designers in the state of Illinois. Designers submitted their entries in over 25 categories including residential, contract and product design. A panel of distinguished Chicago interior designers and interior design professionals from other ASID Chapters across the country reviewed the entries and selected category winners based on lighting, scale and proportion, color and composition, design creativity, function, and solutions appropriate to the design criteria. All entrants also included an IMPACT statement –an explanation of how the project affected the users’ lives or livelihoods. 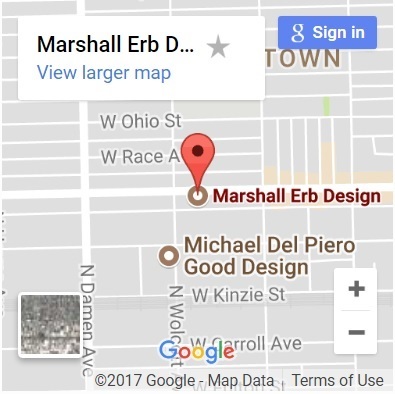 Event sponsors included Presenting Sponsor, Benjamin Moore; Design Center at the Merchandise Mart; Cosentino; The Fine Line; Artists Frame Service; and Interior Define. 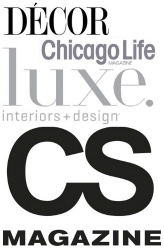 Modern Luxury Interiors Chicago served as the event’s exclusive luxury media partner.